Is the media fairly covering the Clinton and Trump campaigns? How should news organizations handle extremist views? Join us as we team up with Time Inc./A3 Asian American Association of Time Inc. and AAJA-NY with a panel discussion on the 2016 Presidential Election between Donald Trump and Hillary Clinton. The panelists will include journalists who will talk about their experiences while covering the candidates on their campaign trail. The panel will also be open to the audience for questions and healthy discussions on how the media is currently covering this crucial election. The event will take place at Time Inc.’s new headquarters in downtown Manhattan. Come before the panel and join us for an open bar (wine & beer) and appetizers media mixer on the Time Inc. patio which has a great sunset view of the Hudson River. Also, Time Inc. human resources representatives and hiring managers will be present at the networking mixer. Our confirmed speakers are below. 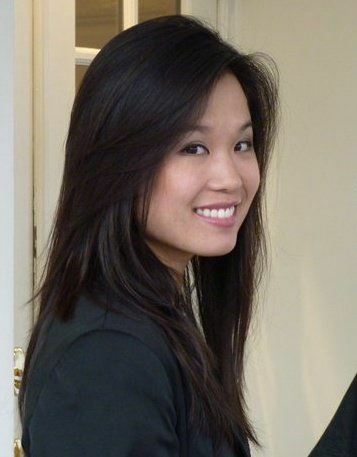 Xuan Thai is a producer for NBC News out of the Miami Bureau, covering stories in the Southeastern United States and Latin America. Prior to her move to Miami, she was a producer for MSNBC's The Last Word w/ Lawrence O'Donnell and The Daily Rundown with Chuck Todd. She was also a producer for CNN's congressional unit, responsible for covering the activities of both the U.S. House and Senate, as well as a CNN White House producer, where she reported on the last years of George W. Bush administration and the first term of the Obama administration. She helped launch CNN's Political Ticker, the most read political blog in the world. She also worked for CNBC covering the 2004 presidential election, the distressed airline industry, and the looming housing crisis. Before pursuing a career in journalism, she was a federal litigator, representing U.S. interests in federal court. 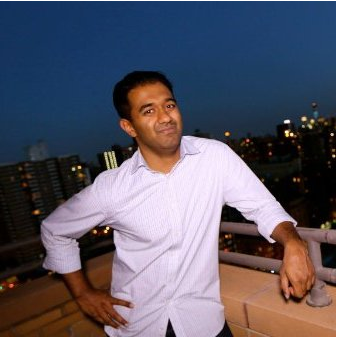 Sharaf Mowjood is a senior producer for political video at the Huffington Post. His work covers editorial videos for politics and all digital verticals at the Huffington Post, ranging from breaking news coverage to long form videos. Mowjood is also a former SAJA President and current board member. Zeke Miller is a political reporter for TIME. He previously was the first White House correspondent at BuzzFeed and extensively covered the 2012 presidential campaign. Prior to that, he covered politics for Business Insider. A New York native, he graduated from Yale University where he was an editor and reporter at the Yale Daily News. Nin-Hai Tseng is a senior editor and creator of Fortune Insiders, a network of leaders who write OpEds and offer career/leadership advice for Fortune.com. Nin joined Fortune in June 2010 as a writer covering finance and economics. She holds an M.P.A. from Columbia University’s School of International and Public Affairs and a B.S. in Journalism from the University of Florida.